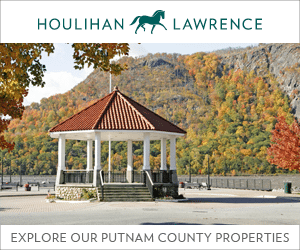 Please click button below to pay your advertising invoice with a credit card. Click on “Don’t have a Paypal account?” to enter card information. You can also send payment via a Paypal account to treasurer@highlandscurrent.org or call 845-809-5584 to provide your information over the phone. 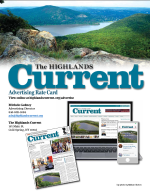 Thank you for your support of The Highlands Current!